34. Try it. You'll like it. No doubt, if you are moving to a healthier lifestyle, you will need to try different foods. Here are a few you should consider putting on your plate: Kale, Quinoa, Portobello mushrooms. Have an open mind. Try many new foods. 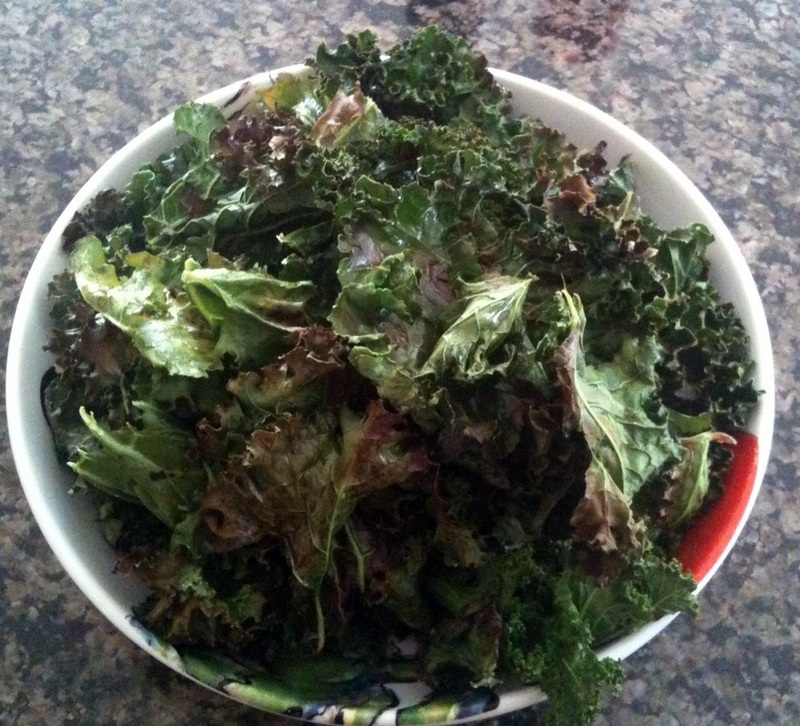 Kale Chips - Bet you can eat just one!